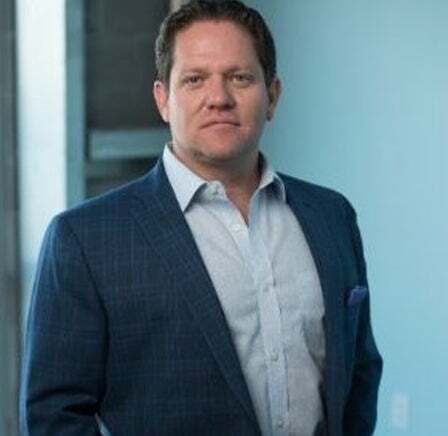 Chief Executive Officer & Co-Founder@urban-gro, Inc.
Brad Nattrass serves as the Chief Executive Officer of urban-gro, a leading systems integrator and agriculture technologies company delivering best-in-class systems, solutions, and services to the global commercial cannabis cultivator market. As CEO, Brad is responsible for urban-gro’s corporate strategy, as well as business development, investor relations, and overall profitability and growth. A successful entrepreneur with more than 25 years of experience in the agricultural sector, Brad combines bold vision with tested industry expertise to build strategies and solutions that save cultivators time, money, and resources.